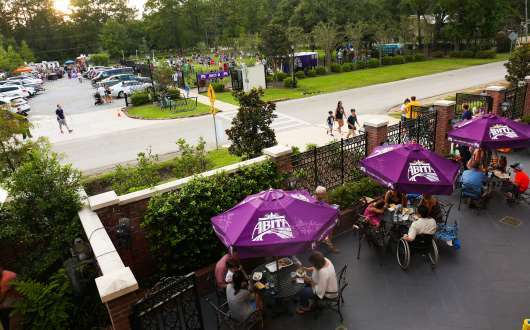 Abita's helping you start your weekend right with their monthly Northshore Food Truck Round-Up! 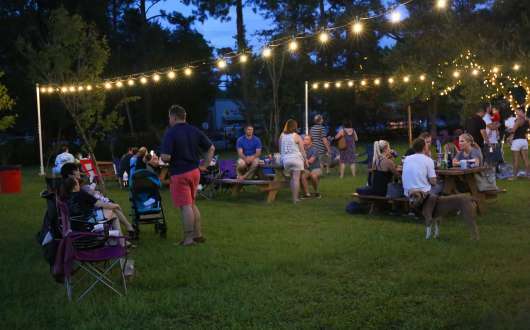 Every first Friday from April to December, 5:30 to 8:30pm, enjoy Abita's great brews from 30 taps, live music in the Courtyard by Casey Saba, games and a cool playlist in the Beer Garden. 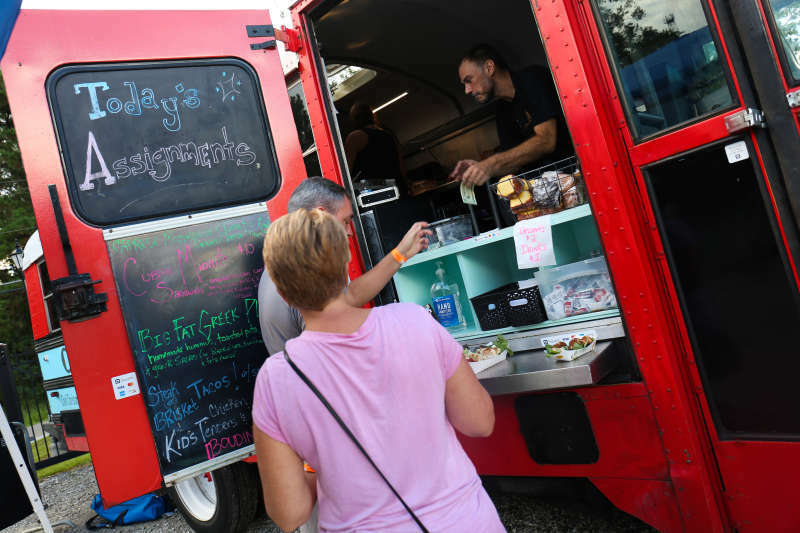 Multiple food trucks are featured monthly, such as Old School Eats, The Quesadilla Company, Frytastic Foods, Rolling Cones Ice Cream, Sweet Daddy's BBQ, NOLA Mia Food Truck, and more. 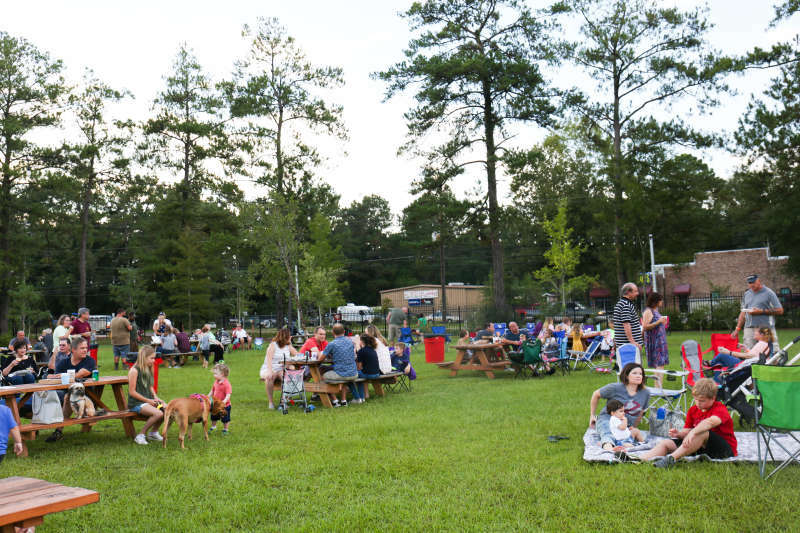 The events are FREE TO ENTER, the brewery is family-friendly and all ages are welcome (the kids will love ice cold Abita sodas). 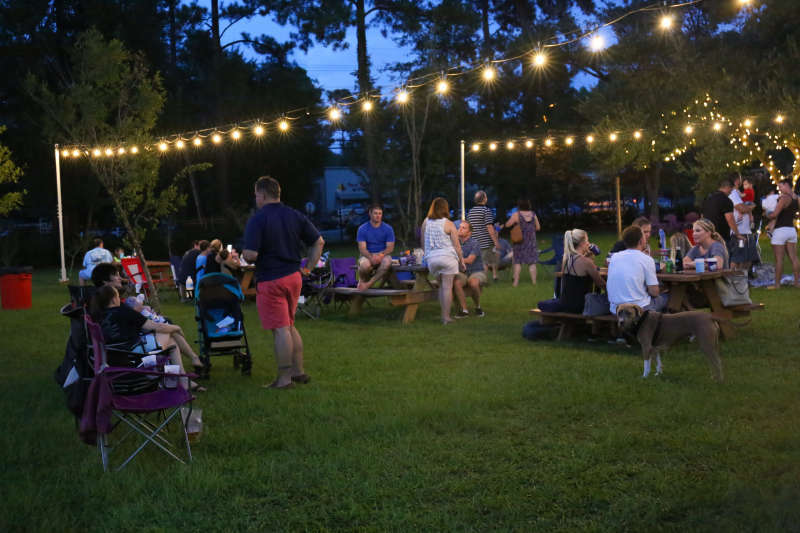 The beer garden and patio are dog-friendly. 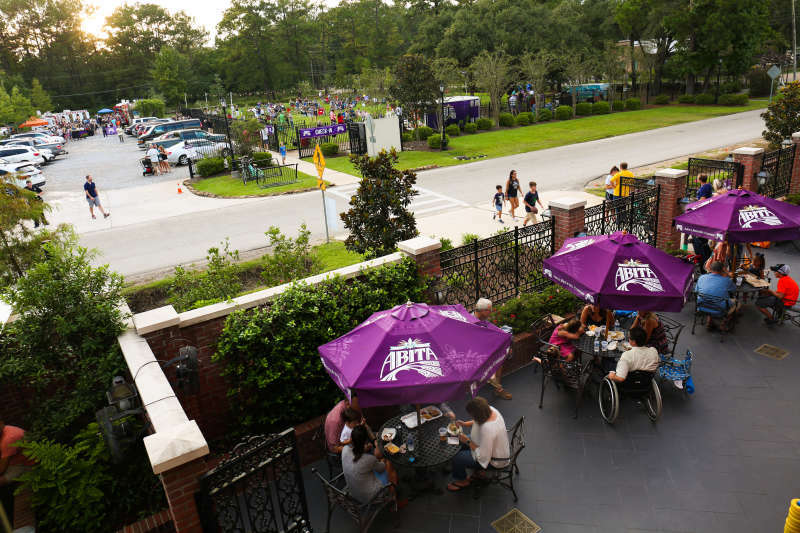 At each event, Abita will also be collecting non-perishable food donations to stock the shelves of the Northshore Food Bank in Covington. 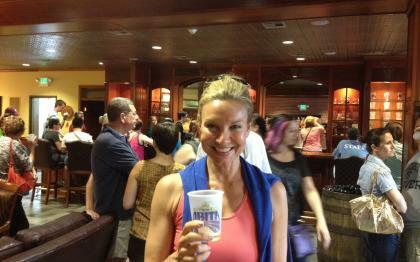 Brew Krewe Members get their first pint at the cost of a half pint and $2 off growler fills. 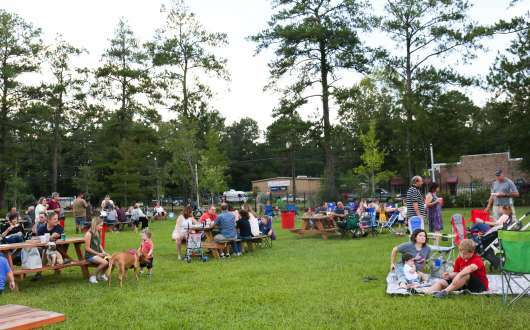 For more information, visit at www.abita.com.